1. Identify the event of interest: Probits work best when the event either occurs or it does not. For bankruptcy, the event might be the filing for bankruptcy protection under the law. 2. Over a specified time period, collect information on all the firms that were exposed to the event. In the bankruptcy case, this would imply collecting information on which firms that filed for bankruptcy over a certain period (say, 5 years). 3. Based upon your knowledge of the event, and other research on it, specify measurable and observable variables that are likely to be good predictors of that event. In the case of bankruptcy, these might include excessive debt ratios, declining income, poor project returns and small market capitalization. 4. Collect information on these variables for the firms that filed for bankruptcy, at the time of the filing. Collect the same information for all other firms that were in existence at the same time, and which have data available on them on these variables. (If this is too data intensive, a random sampling of the firms that were not exposed to the event can be used.) In the bankruptcy analysis, this would imply collecting information on debt ratios, income trends, project returns and market capitalization on the firms that filed for bankruptcy at the time of the filing, and all other firms across the period. 5. In a probit, the dependent variable is the occurrence of the specified event (1 if it occurs, 0 if it does not) and the independent variables are the variables specified in step 3. The output from the probit looks very much like the output from a multiple regression, with statistical significance attached to each of the independent variables. 25 In Warner's study of railroad bankruptcies, the direct cost of bankruptcy seems to be about 5%. Once the probit has been done, the probability of a firm defaulting can be estimated by plugging in that firm's values for the independent variables into the probit. The predicted value that emerges from the probit is the probability of default. This approach can be applied to estimating the optimal capital structure for Disney. The first step is to estimate the value of the unlevered firm. To do so, we start with the firm value of Disney in 2004 and net out the effect of the tax savings and bankruptcy costs arising from the existing debt. We first compute the present value of the tax savings from the existing debt, assuming that the interest payment on the debt constitutes a perpetuity, using a marginal tax rate for Disney of 37.30%. The next step in the process is to estimate the tax savings in table 8.19 at different levels of debt. While we use the standard approach of assuming that the present value is calculated over a perpetuity, we reduce the tax rate used in the calculation, if interest expenses exceed the earnings before interest and taxes. 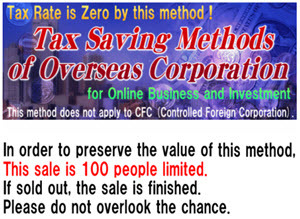 The adjustment to the tax rate was described more fully earlier in the cost of capital approach. 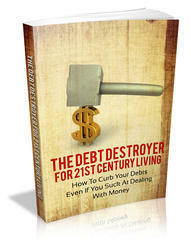 Surefire Ways To Master Your Debt And Improve Your Life. 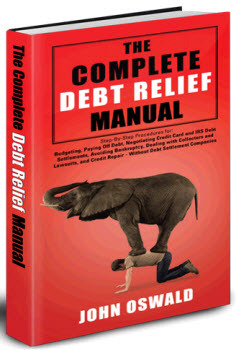 This Book Is One Of The Most Valuable Resources In The World When It Comes To Getting Serious Results In Getting Your Debt Under Control. How to estimate probability of bankruptcy using bond ratings?